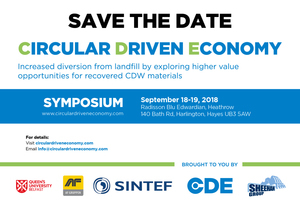 The Circular Driven Economy Symposium comes to London on Tuesday 18th and Wednesday 19th September 2018. 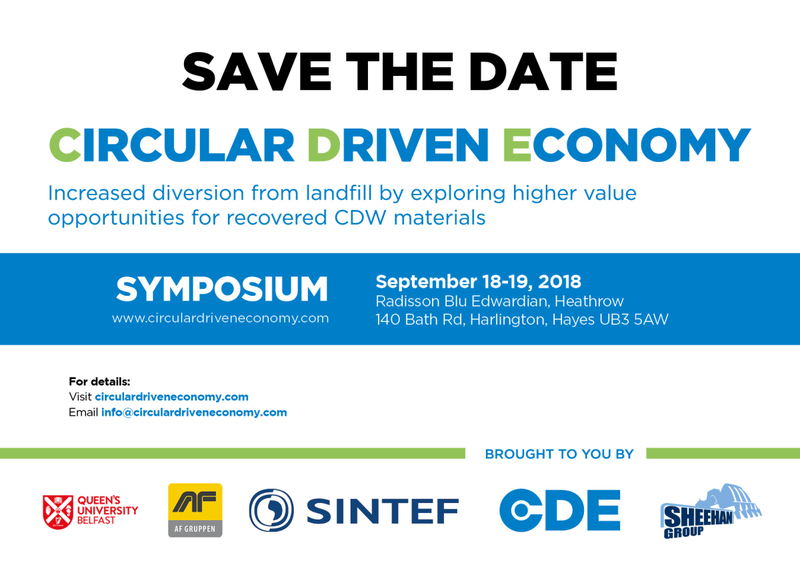 This two-day event will address a number of key themes including legislation, opportunities for recovered materials, urban construction challenges, barriers to re-use and advanced recycling models. Day two will notably have a focus on business models and include a site visit to The Sheehan Group for participants to witness the circular economy business model in action. 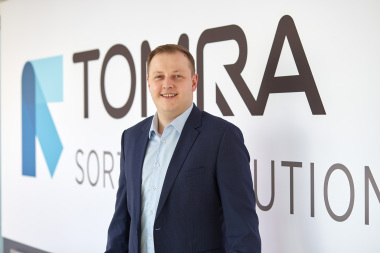 This innovative event has been established by a group of international organisations working across policy, research, materials processing and end-use applications, with a focus on optimising the value from CDW materials. The partner organisations are AF Gruppen, CDE, The Sheehan Group, SINTEF and Queen’s University Belfast. The EU Commission is delivering ambitious measures to cut resource use, reduce waste and boost recycling and the drive towards a Circular Economy model. According to the EU Construction and Demolition Waste Management Protocol (Sept 2016), based on volume, construction and demolition (C&D) waste is the largest waste stream in the EU; it represents about one-third of all waste produced. 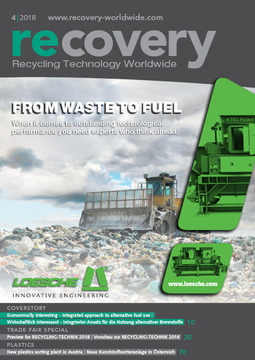 Adequate management of C&D waste and recycled materials – including the correct handling of hazardous waste - can have major benefits in terms of sustainability and the quality of life. 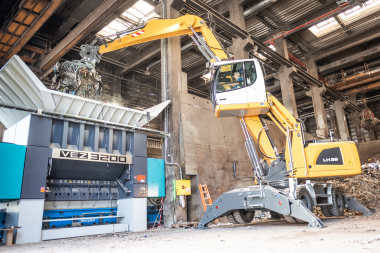 But it can also provide major benefits for the EU construction and recycling industry as it boosts demand for C&D recycled materials. The Waste Framework Directive 2008/98/EC aims to have 70 % of construction and demolition waste recycled by 2020. However, with the exception of a small number of EU countries, only about 50 % of C&D waste is currently being recycled.